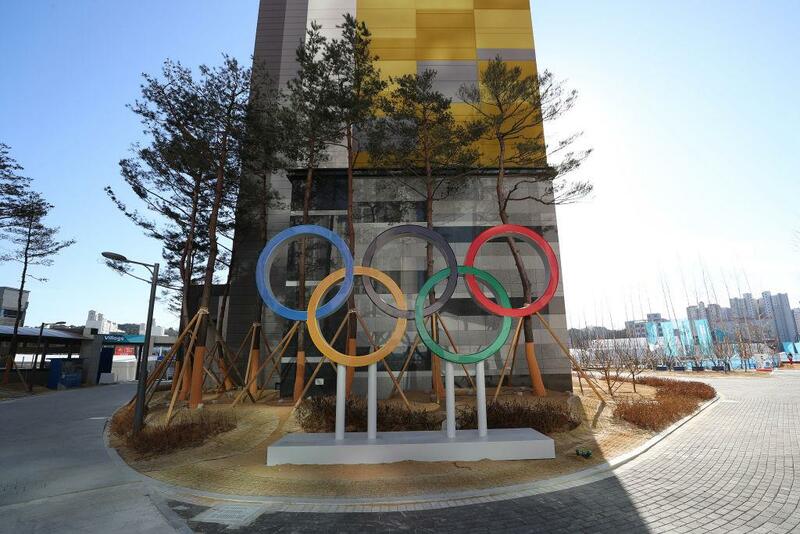 The SERAPID solution has once again been chosen to provide dynamic stage action for the opening ceremony of the Olympic Games, this time for the 2018 Winter Games in Pyeongchang, South Korea. 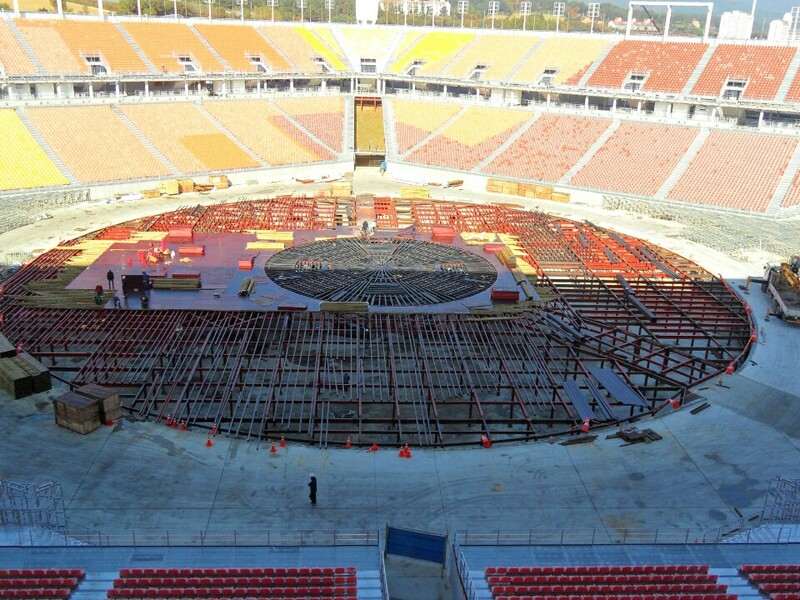 SERAPID had previously provided an extensive stage lift system for the 2008 Summer Games in Beijing, China. 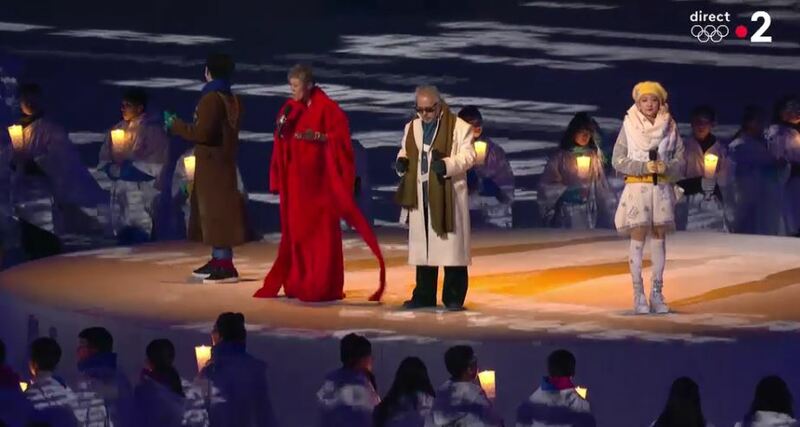 This exceptional event took place at the PyeongChang Olympic Stadium, east of Seoul, South Korea. 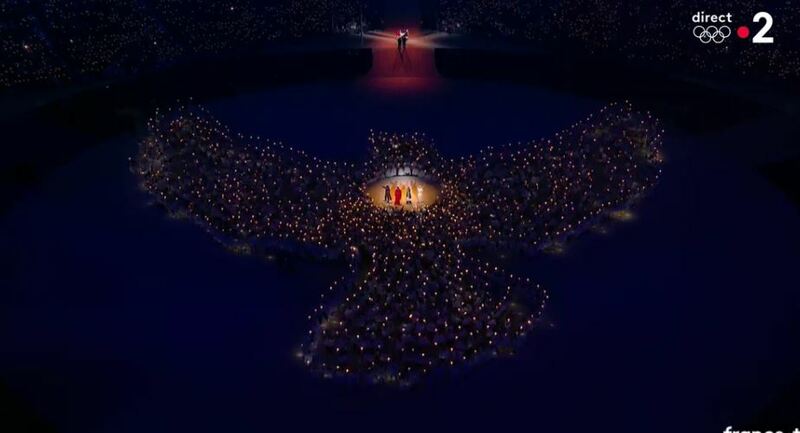 The pentagon-shaped and fully open stadium can accommodate around 35,000 people and was specially built for this event. 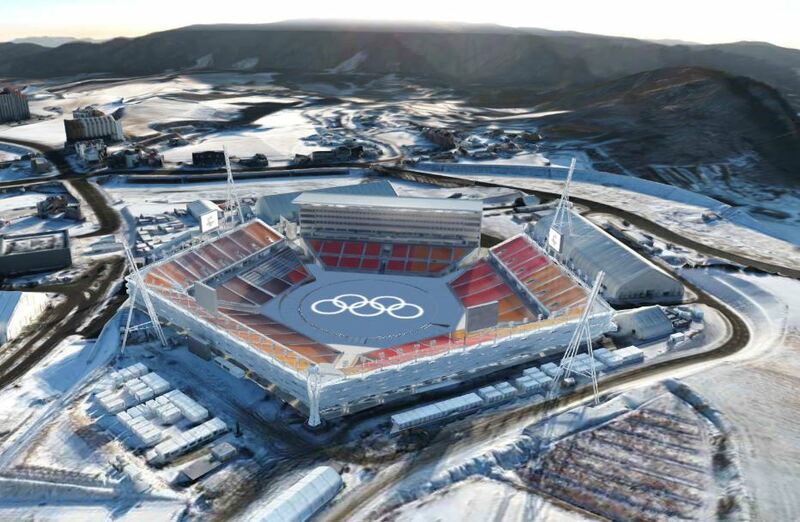 Since the open design of the stadium provided no protection against the challenging weather conditions (remarkably low temperatures and severe winds), the choice of Rigid Chain Technology (RCT) was legitimate: the LinkLift, robust and reliable, allows the stable lifting of heavy loads on high strokes, even in harsh environments. 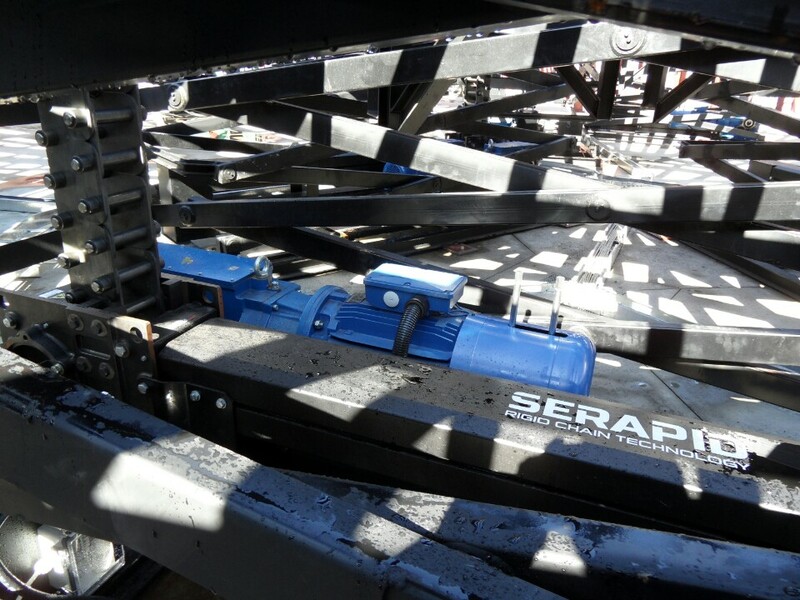 For the event, SERAPID provided its Meridian Lift, a circular lifting platform powered by LinkLift electromechanical actuators. 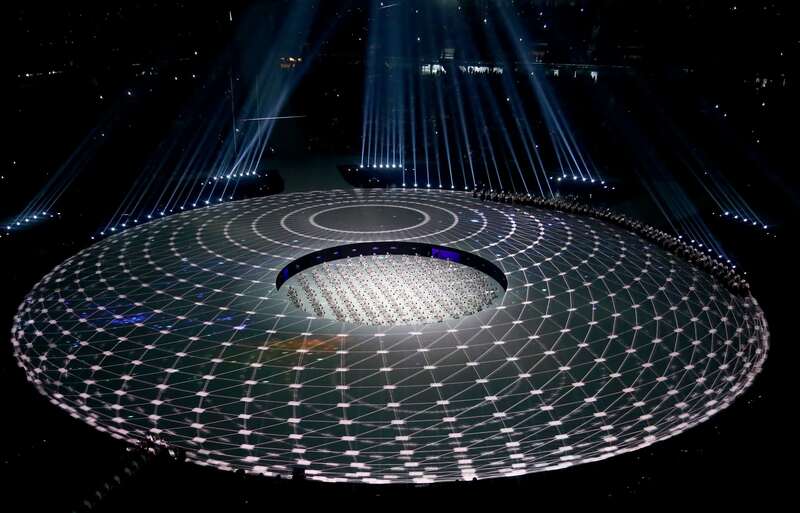 The lift, located in the center of the stadium, was designed with an outside diameter of 24 meters, rising to 5.5 meters in height, thanks to 12 LinkLift 100 actuators. This platform provides a lift capacity of 28.5 tonnes. 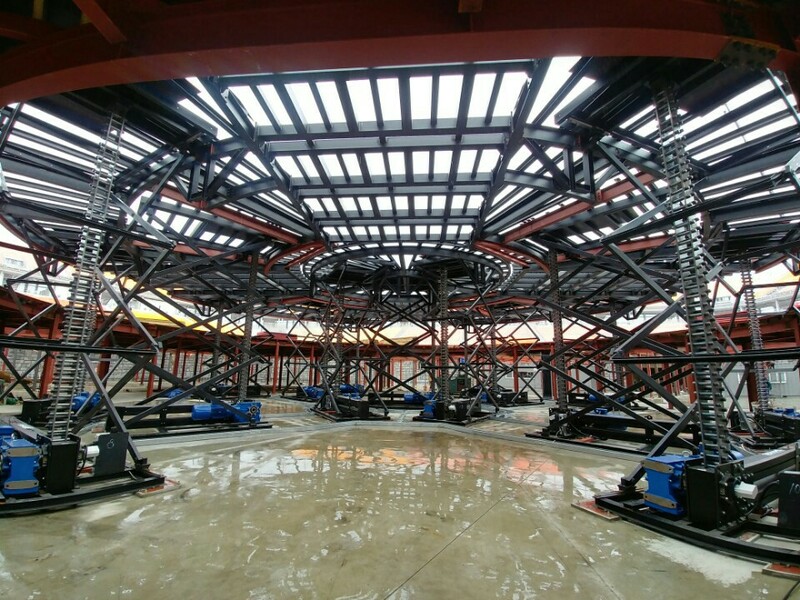 At its center, there is a second independent platform with a diameter of 8 meters. This platform also elevates to 5.5 meters and utilizes 3 LinkLift 100 telescopic columns for a capacity of 9.5 tonnes.